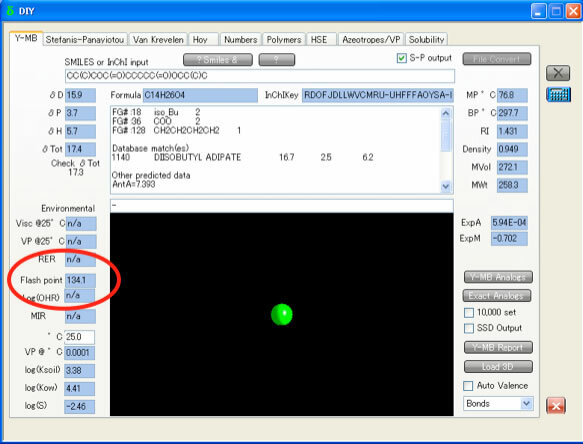 The 3rd Edition v3.1 was released on 12 December 2010. Current users can upgrade free (now v3.1.09) by downloading the latest .msi installer from http://hansen-solubility. HSPiP predict Flash Point from Smiles structure. In the function of Y-MB, there is a Flash point estimation. 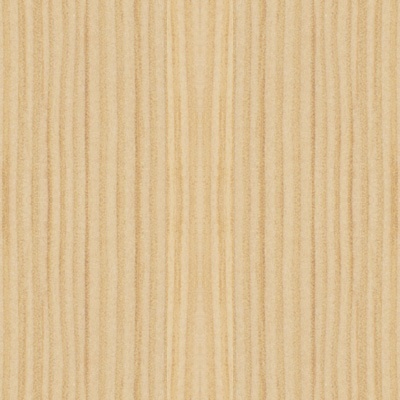 The Flash Point is very important property for solvent. From only Smiles structure, Y-MB calculate Flash Point. 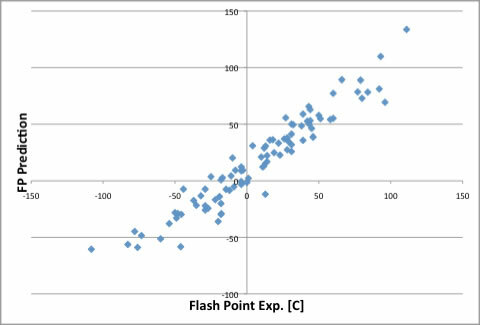 the experimental Flash Point is 112.8℃. So, Estimated Flash Point 134.1℃ is not so bad. 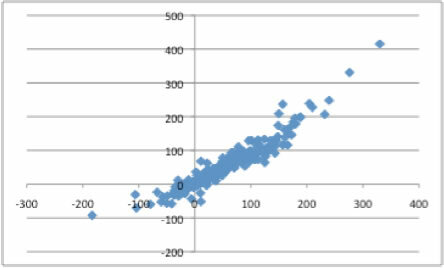 I explain Flash Point estimation routine implemented in HSPiP. My model to predict Flash point is not so bad, isn't it? Volatile Organic Compounds (VOC) Flash Point Prediction Result. it is very important to know FP for organic solvents.